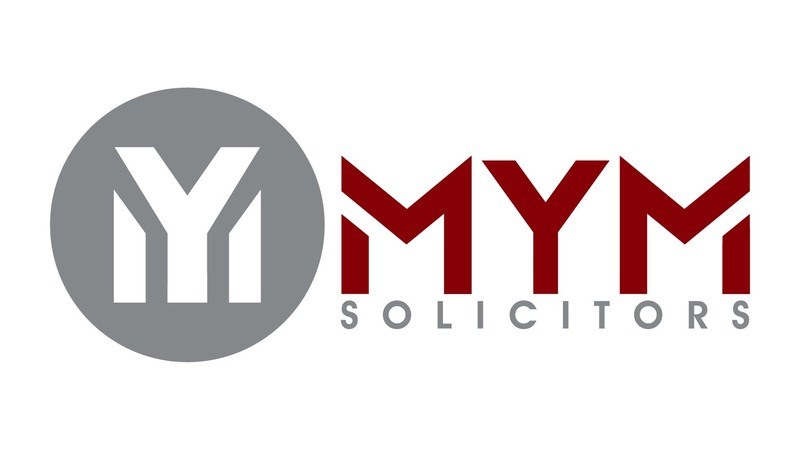 MYM Solicitors in Slough are divorce and Family Law specialists have expertise in dealing divorce, separation, children, financial, domestic abuse / violence, occupation, non molestation orders and more. MYM solicitors and team will will provide secure guidance and advice to plan the future which involves your children, your finance and maybe your business.Divorce or relationship breakdown can be a stressful and emotional time. The one going through this stage of life will need to make important decisions think about the future.